I am Davidsalinas96 on my new profile so i started this a long time ago. 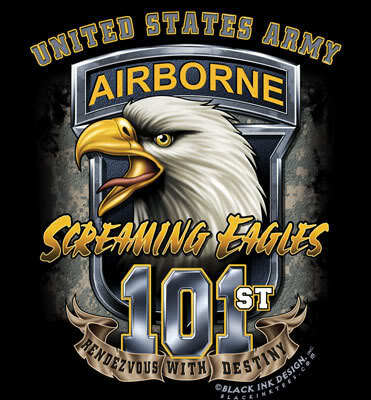 This is the image of the 101st Airborne for the Survivors for the book in the walking dead contest!!! mumbled "Early Access Code For The Survivors"
This is the book that i am entering in The Walking Dead Contest!!!!! really good so far can you update!!!!!! This story was made when I was 16. So sorry for the cliche-ness.